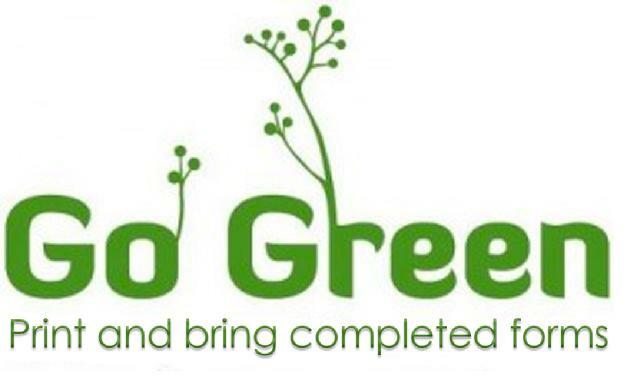 Help Us Go Green. Please print and bring completed forms. Students responsible for lunches and personal purchases. Total tour cost $5,124.00 per person AIR INCLUSIVE based on 25 paid traveling. In the event we do not reach the needed number to operate this tour, all funds refundable, only if this trip is cancelled by the tour operator.